While all of you girls with boyfriends making exciting plans for how to spend Valentine's Day together may be concerned with which dress to wear or how to fix your hair I know there are just as many of us trying to figure out how to spend the evening with our friends and make it fun. There definitely isn't anything wrong with being single so please don't spend your evening sulking and consuming copious amounts of sweet treats (treats can be consumed as long as there are no tears involved, let's face it you'll enjoy them more that way too). While I have shared great date night ensembles and terrific gifts to give those aren't all that encompass the occasion. Yes, the holiday is all about love but why not show your friends how much you love them and their company by making fun plans that will surely result in sweet memories. 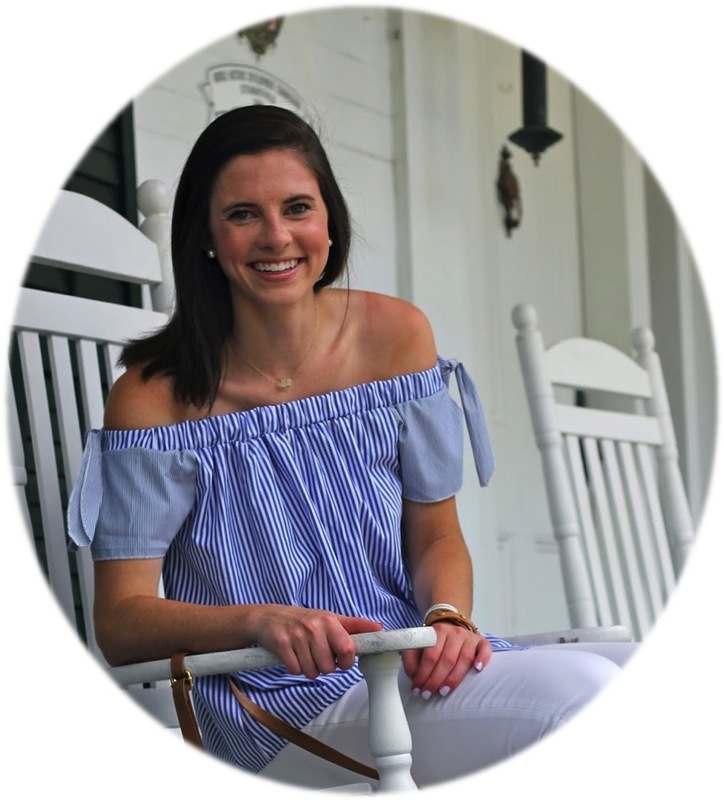 I am headed to Auburn to visit my best friend from home this weekend and I wouldn't be surprised if we both forgot that it was actually Valentine's day while we are together (although I love a good theme so maybe that won't be the case). Regardless, I know we will find tons of fun things to do and thought sharing some ideas of activities to do with friends you love would inspire some of y'all to make the most of the evening. Want an excuse to get dressed up? Why not go on a dinner date with your best friend? You may be surrounded by couples and have to listen to ooey gooey / sappy romantic tunes but you'll get to enjoy quality time together and probably enjoy a healthy dose of people watching as well. Also don't skimp out on dessert, I bet restaurants will be going the extra mile to make these especially delectable and you would hate to go through life with regrets, right? Baking is one of my absolute favorite things to do! Whether you want to go all out and make a fancy dessert or keep it simple with some fun cookies or pretzels Pinterest has loads of Valentine's Day treats that are desperate to make their way to your kitchen. You could even transform one of your favorite dessert recipes into a holiday themed one by adding pink or red sprinkles. I am thinking that Puppy Chow would look extra festive with some Valentine's Day M&Ms tossed in! Have a Sleepover with your Best Friend and Watch Cheesy Movies! Since I will already be staying with my best friend I foresee our night headed in this direction. Why not throw on some pajamas and enjoy each others company while laughing along to corny romantic comedies. If you want to make this even better then pamper yourself by painting your nails or doing a face mask at the same time. Invite Friends Over For A Game Night! I LOVE board games but always have the hardest time convincing my family to play along. Whip out Catch Phrase or Apples to Apples and get everyone involved. 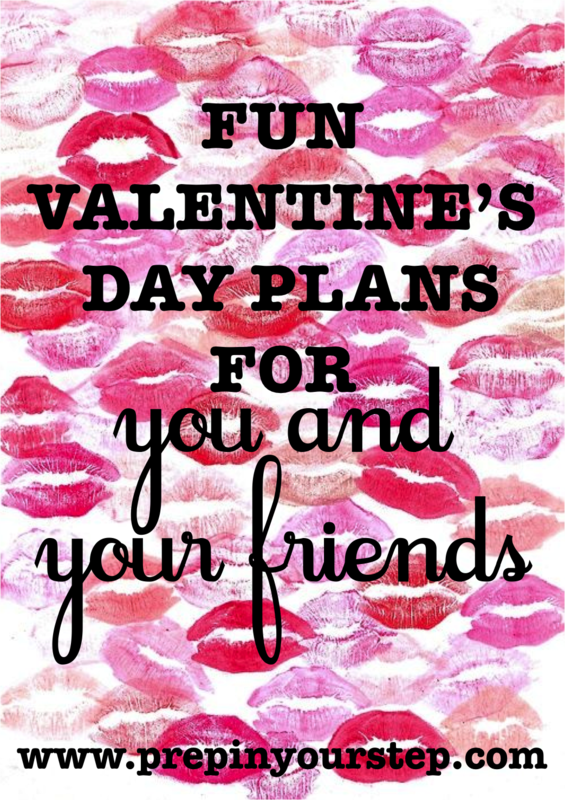 What are some other fun ways y'all would want to spend Valentine's Day with your friends?